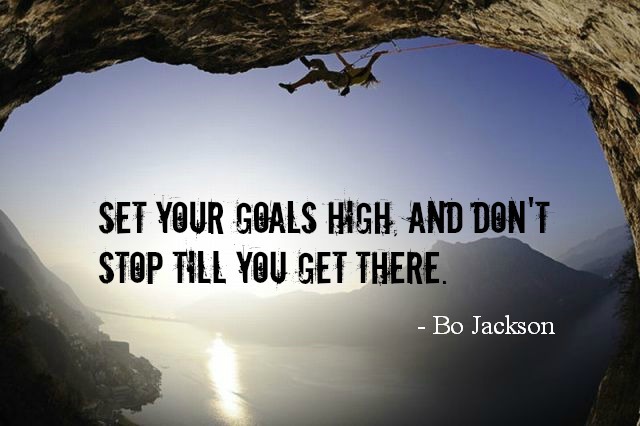 The Mack brothers, Kimo, 48, and Kalani, 49, are entrepreneurs and self-motivators in the truest sense. The brothers are lifelong members of The Church of Jesus Christ of Latter-day Saints and hail from Kaneohe on the coast of Oahu, Hawaii. During the Great Recession of 2008, they decided to open a Hawaiian-style fast-casual restaurant, despite having no business experience, no business plan, and only the money they had saved from driving buses in Honolulu, Hawaii. The venture seemed improbable to say the least. Faced with no other job prospects, the brothers brainstormed and came up with a list of 10 ideas for businesses they could start together, including a tent company, and creating kiosks for loading songs onto an iPod. Eventually they settled on their third option – opening a restaurant. Things were slow at first. They were making $500 a day in sales, leaving them wondering how long they could continue before having to shut down. But discovering the power of social media and internet marketing soon gave them a new perspective on how to create and maintain a successful business. Once they figured out that their greatest marketing tool was Facebook groups for Mormons who served missions in Polynesia, their idea for a Hawaiian food restaurant, which they named Mo’ Bettahs, took off. The brothers have garnered a solid customer base of former missionaries who want their families and friends to experience a taste of the South Pacific. 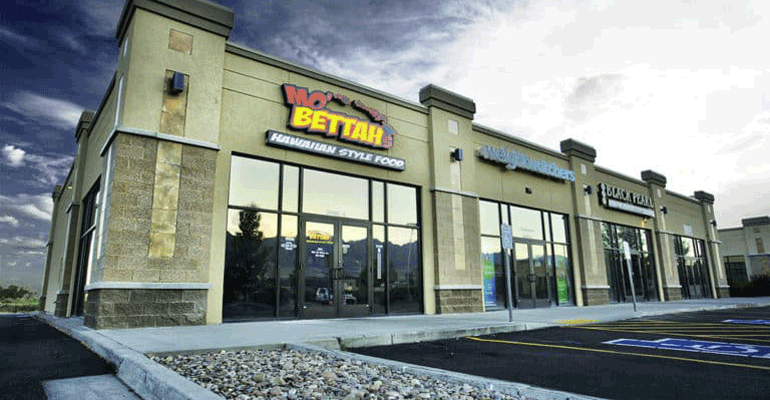 According to the New York Times, “A decade later, Mo’ Bettahs has six perennially packed locations in Utah, an aggressive plan to expand to other states and a loyal customer base that dotes on the restaurant’s specialties: crisp, golden-brown chicken katsu dipped in ketchup-laced Mo’ Bettahs sauce, and steak glossed with a sweet, almost maltlike homemade teriyaki.” The New York Times also reports that the business averages $1 million in monthly sales. 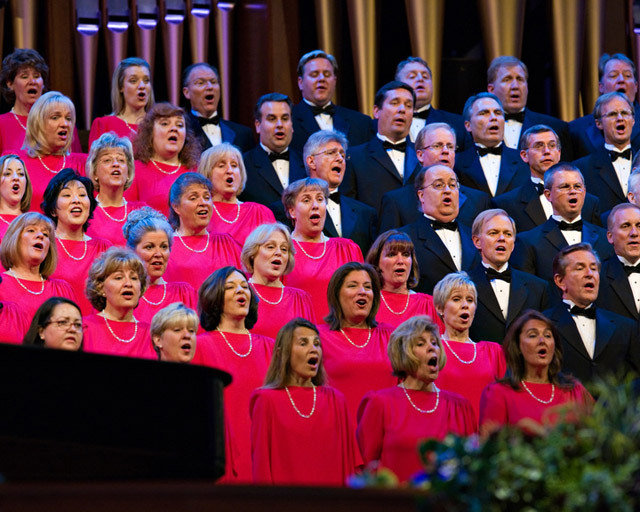 With surfing movies playing on TV screens in a continuous loop, walls adorned with paddles and surfboards that have all touched Hawaiian waters, and Reggae music from the islands by the Hawaiian band Natural Vibrations pulsing through the speakers, the success of Mo’ Bettahs is largely due to the appeal it has for Utah’s dominant religious group – Mormons. While native Polynesians say the food lacks authentic taste, former missionaries give rave reviews. There are now six locations of Mo’ Bettahs in Utah. The plan is to open six more Utah locations starting this summer, with a branch in Idaho — which also has a large Mormon population — to follow next year. In 2017, the Macks entered into a partnership with the Utah restaurant development company Four Foods Group to standardize their business operations and grow the brand nationally. Four Foods has gotten Mo’ Bettahs onto Instagram and Twitter and expanded its presence on Facebook. Kimo and Kalani have plans to expand to states like Nevada and Missouri, in cities where housing costs are low, and incomes are high.